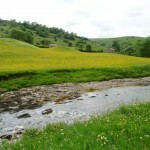 Most of the dales in the Yorkshire Dales are named after their river or stream (e.g., Arkengarthdale, formed by Arkle Beck). 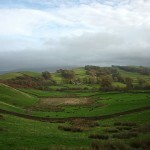 The best-known exception to this rule is Wensleydale, which is named after the small village and former market town of Wensley, rather than the River Ure, although an older name for the dale is Yoredale. 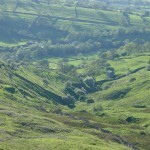 In fact, valleys all over Yorkshire are called “(name of river)+dale”—but only the more northern Yorkshire valleys (and only the upper, rural, reaches) are included in the term “The Dales”. 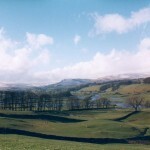 For example, the southern boundary area lies in Wharfedale and Airedale. 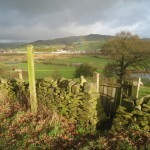 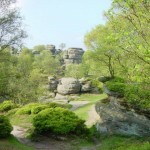 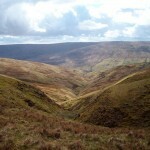 The lower reaches of these valleys are not usually included in the area, and Calderdale, much further south, would not normally be referred to as part of “The Dales” even though it is a dale, is in Yorkshire, and the upper reaches are as scenic and rural as many valleys further north. 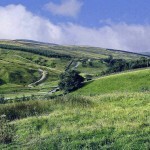 Geographically, the classical Yorkshire Dales spread to the north from the market and spa towns of Settle, Skipton, Ilkley and Harrogate in North Yorkshire, with most of the larger southern dales (e.g. 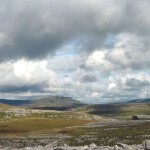 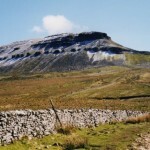 Ribblesdale, Malhamdale and Airedale, Wharfedale and Nidderdale) running roughly parallel from north to south. 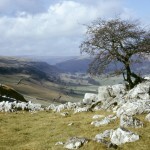 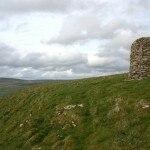 The more northerly dales such as Wensleydale and Swaledale run generally from west to east. 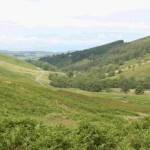 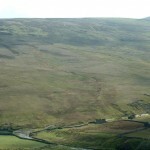 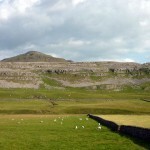 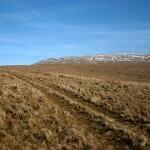 There are also many other smaller or lesser known dales such as Arkengarthdale, Bishopdale, Clapdale, Coverdale, Kingsdale, Littondale, Langstrothdale, Raydale, Waldendale and the Washburn Valley whose tributary streams and rivers feed into the larger valleys, and Barbondale, Dentdale, Deepdale and Garsdale which feed west to the River Lune.